It seems like no app store, including the Windows Store is invulnerable to glitches and errors. If the Windows Store is acting weird on your computer, or you’re experiencing freezes, crashes, apps failing to download or update, there’s a simple trick that may solve all your problems. Clearing the Store cache in Windows 10 is definitely not a universal fix for all the issues that may appear but it’s certainly the first thing you should try since the process is quick and easy. Right-click the Start button, and select Run from the menu. The Run windows will be displayed. There, type WSReset.exe and hit the OK button. 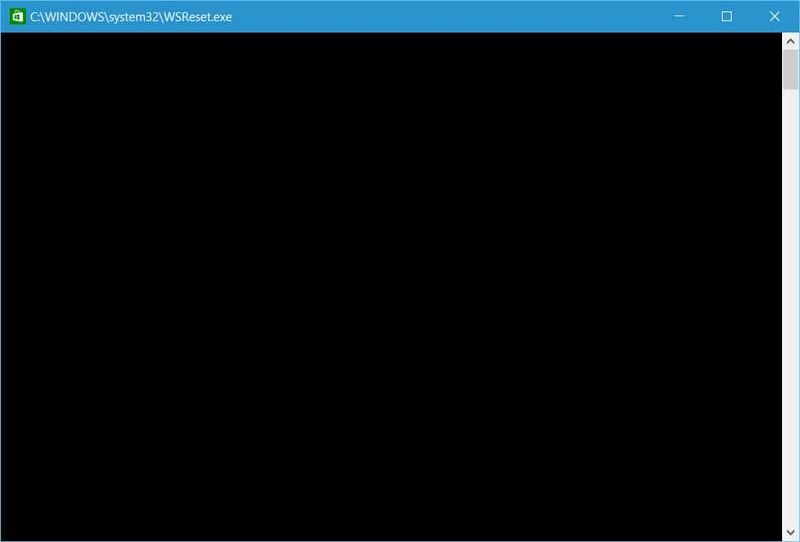 An empty command prompt window will be displayed. Don’t worry, this is exactly what you should see. 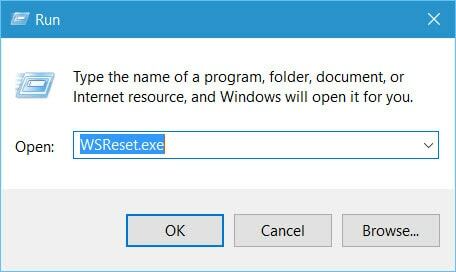 This command will reset the Windows Store, clearing its cache in the process. It may take a few seconds, so don’t close the command prompt. 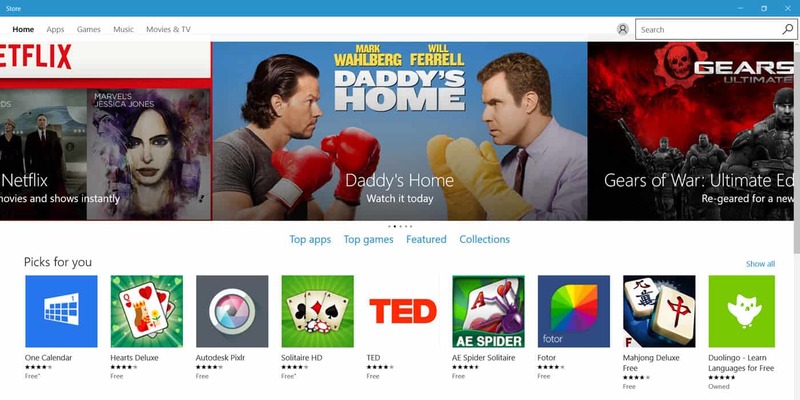 It will close itself after the reset is complete and the Windows Store will be automatically launched. Note: The same command can be used to clear the Windows Store cache in Windows 8, 8.1 and RT.